Facebook is 10 today. It’s crazy that something so young has changed the world. 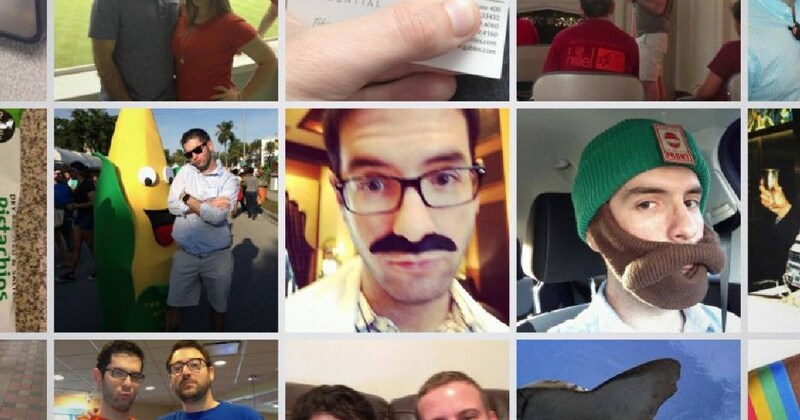 To celebrate its birthday, Facebook is giving users a look back at their history on the social network. I don’t think you can share the video for others to see, so you’ll have to enjoy it for yourself. Update:the mobile version allows you to share your Look Back Video. Go to https://m.facebook.com/lookback to force it on your desktop. Down below is a truly humble post from Zuckerberg’s Facebook Page and a graphic from ABC. Happy Birthday Facebook!